This latest edition of Florida Rules of Juvenile Procedure and Statutes and Rules of Judicial Administration is a handy go-to reference that every practitioner who deals with juveniles should keep close at hand. 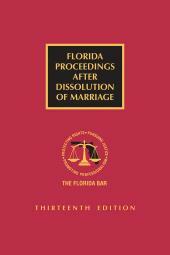 It features the full text of the Rules of Judicial Administration and the full text of the Florida Rules of Juvenile Procedure, with the committee notes, rule histories, and statutory and rule references for each rule. 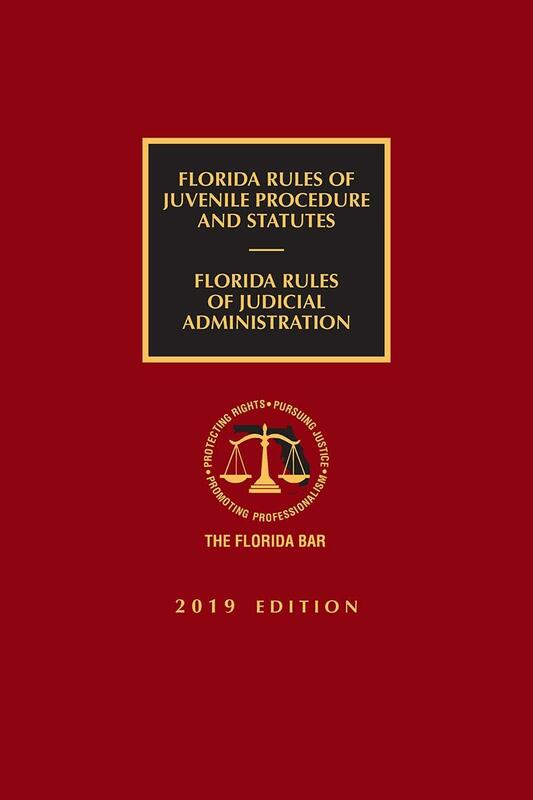 This latest edition of Florida Rules of Juvenile Procedure and Statutes and Rules of Judicial Administration, 2019 Edition is a handy go-to reference that every practitioner who deals with juveniles should keep close at hand. 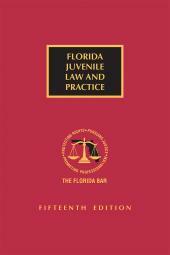 It features the full text of the Rules of Judicial Administration and the full text of the Florida Rules of Juvenile Procedure, with the committee notes, rule histories, and statutory and rule references for each rule. It also includes critical blackletter law from the Florida Statutes and Constitution, including Chapter 39, Proceedings Relating to Children, Chapter 984, Children and Families in Need of Services, and Chapter 985, Interstate Compact on Juveniles. Tables of contents in each section and full indexing help you find the material you need quickly and easily. 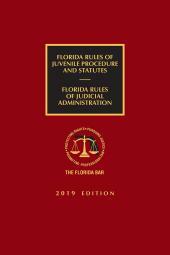 Florida Rules of Juvenile Procedure and Statutes and Rules of Judicial Administration, 2019 Edition is available as a convenient print volume as well as in easy-to-use eBook formats for your mobile device, so you can take it with you wherever you go. Don't be without Florida Rules of Juvenile Procedure and Statutes and Rules of Judicial Administration, 2019 Edition, the convenient and critical reference you need every day for your practice. Published by The Florida Bar and LexisNexis, it contains the high quality and expertise you have come to rely on and is fully up-to-date with the latest rules amendments and legislative changes. Visit our Rules of Procedure website for a complete list of The Bar's Rules of Procedure related titles. 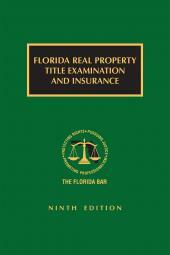 Visit our Florida Bar Continuing Legal Education Publications website for a complete list of The Bar's titles. Protecting Rights, Pursuing Justice, Promoting Professionalism. The mission of The Florida Bar Continuing Legal Education Committee is to assist members of The Florida Bar in their continuing legal education and to facilitate the development, production, and delivery of quality CLE opportunities for the benefit of Bar members in coordination with the sections, committees, and staff of The Florida Bar and others who participate in the CLE process. Through a joint publishing relationship, The Florida Bar and LexisNexis have combined their expertise to best serve the information needs of those practicing law in Florida.